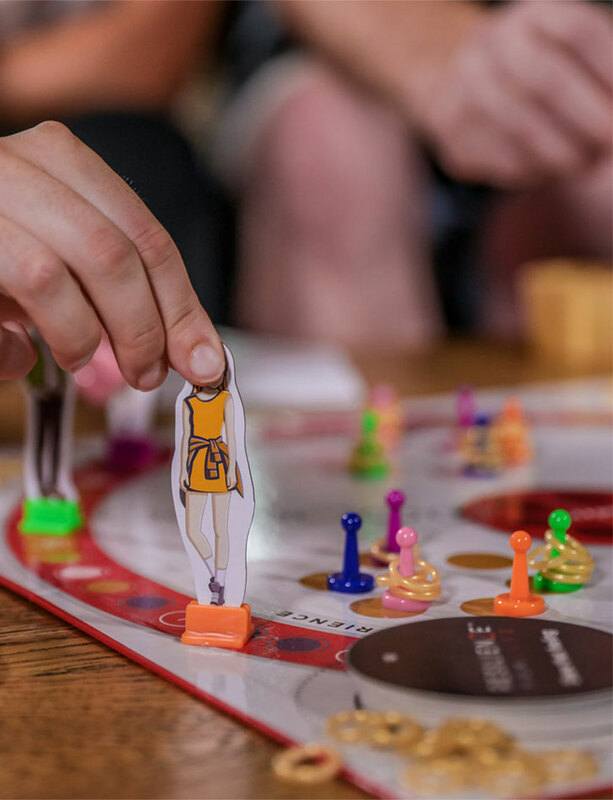 Inside you will find a variety of regular game pieces married seamlessly with today’s app technology. A new standard bringing together the traditional boardgames with the technology of the present & future.
" “Just what our family needs”. "Its so good, because with all the questions it will never age"
Supported by a comprehensive website and social media profiles to gain clues and assisting information. An amazing creation which is fully integrative, fun to play and has a unique look and feel. 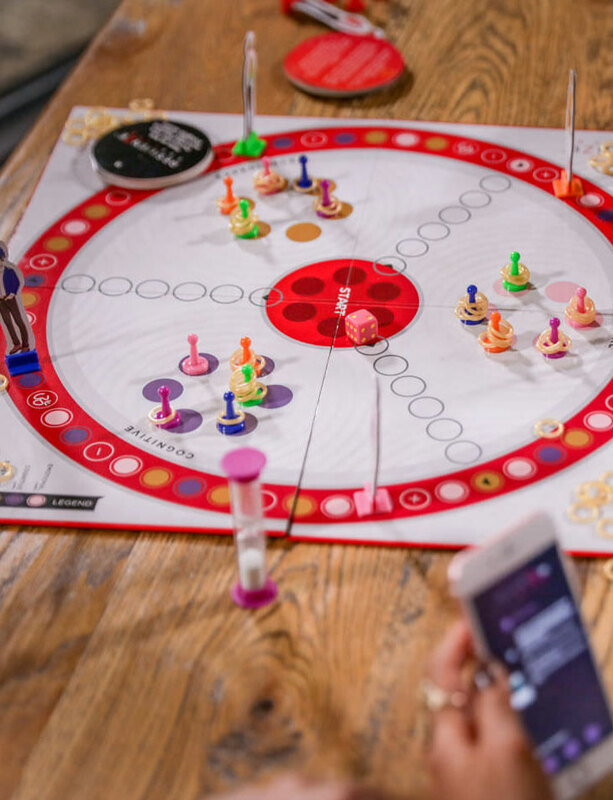 Whilst the board game has been uniquely designed, the use of app technology for this game is unparalleled. If your game is missing parts – we have spare parts. We’ll also help you track your package. The game is perpetual with each update providing more tasks, questions, and activities that increase your resilience.